In a strong bid to enter the US markets, Xiaomi’s device with model number MDG6S has received all the requisite approvals from Federal Communications Commission (FCC). The said device is widely touted to be a new variant of Xiaomi Redmi Note 5A which is dubbed as Redmi Note 5A Prime or Redmi Note 5A Plus. Xiaomi had back in August launched Redmi Note 5A in China. 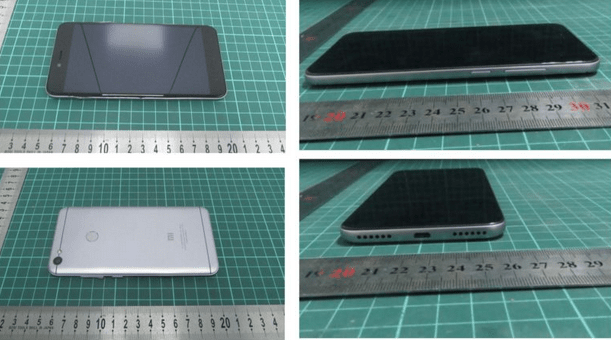 According to the images revealed by the FCC listing the smartphone shows a metal unibody design with 5.5-inch HD IPS LCD display protected by a Corning Gorilla glass on top. Running on Android 7.0 Nougat it features company’s custom software MIUI 9. Further details reveal an octa-core Qualcomm Snapdragon 435 processor and 4 GB RAM with 64 GB of expandable internal storage (up to 256 GB via microSD slot). On the camera front, it sports a 13 MP rear camera with f/2.2 aperture and a 16 MP f/2.0 sensor on the front for selfies. The device would be supported by a 3,080 mAh battery. 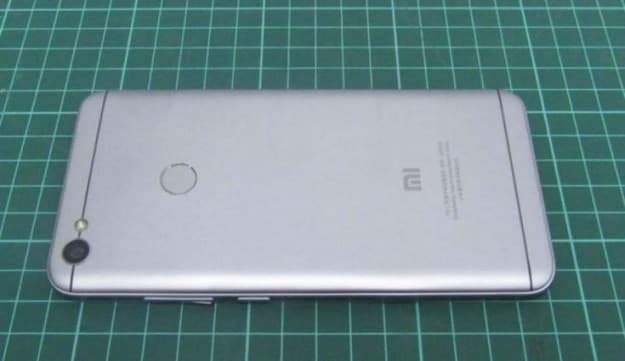 Though it cannot be said for certain that Xiaomi would be entering the US markets just on the basis of FCC listing, it sure does denote a strong possibility for the launch of an entry level device. The Redmi Note 5A Prime has been launched for the markets outside the US already.